Reports are suggesting that Russia is looking to purchase more dolphins to train up to deploy in sub-aqua naval combat missions. The reports, which were covered by whales.org appear to indicate that newly acquired dolphins will be delivered to the Crimean port city of Sevastopol before August to take part in a new training programme. The port city has been home to a military dolphin training centre for over 50 years and Ukraine’s military leaders requested the return of ‘their’ dolphins after the Crimea was annexed in March 2014. 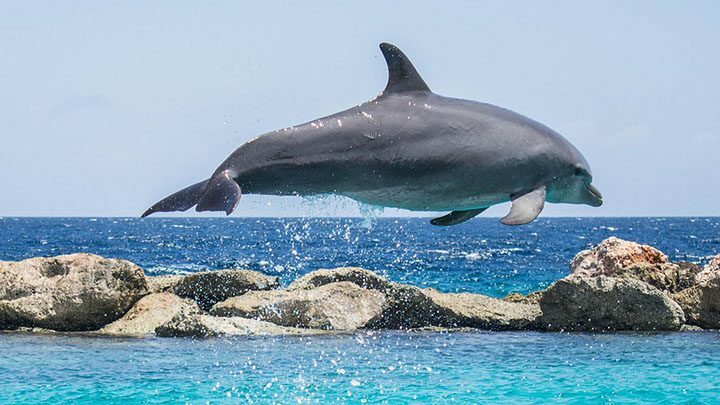 Dolphins have been previously used in support roles by the United States, who recently announced they would be winding down a long-standing programme in which they used dolphins on operations to help detect mines and other underwater explosives. Military dolphins are kept confined in captivity which can cause them extreme mental and physical stress – the same kind of stress that kills dolphins that are kept at marine parks and dolphinariums for peoples’ amusement.